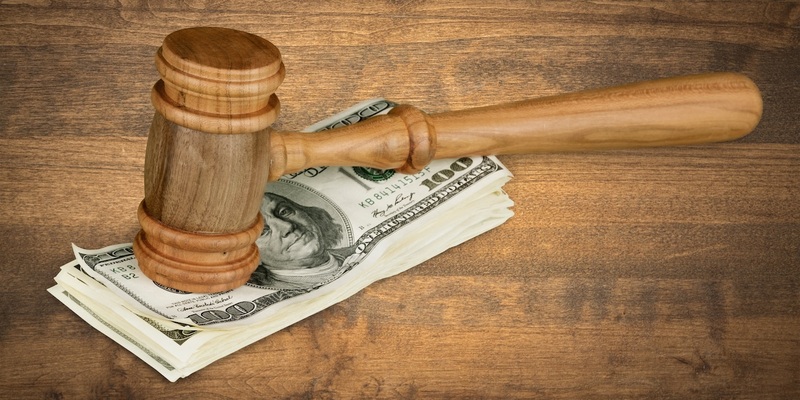 NEW ORLEANS – A mortgage corporation is suing a couple, alleging they owe more than $95,000 for failing to pay off a promissory note. Standard Mortgage Corporation filed a lawsuit Dec. 16 against Jeannie Finch Dmitri, divorced wife by first marriage of Joseph Faciane, now wife of/and Christian George Dmitri in the Orleans Parish Civil District Court, alleging executory process. According to the complaint, Standard Mortgage is the holder of a promissory note that was executed by Christian George Dmitri. The suit states the principal sum was for $109,500 with a set rate of interest for the mortgage of a property. However, the lawsuit states, the Dmitris have failed to pay off the balance of the note, currently at $96,462.69 plus interest. Standard Mortgage seeks the 96,462.69 plus interest, all reasonable damages, court costs, attorney fees and all appropriate relief. It is represented by attorneys Louis Graham Arceneaux, Stacy Wheat and Fred J. Daigle of Graham, Arceneaux & Allen LLC in New Orleans. The Orleans Parish Civil District Court Case number 2016-12287.